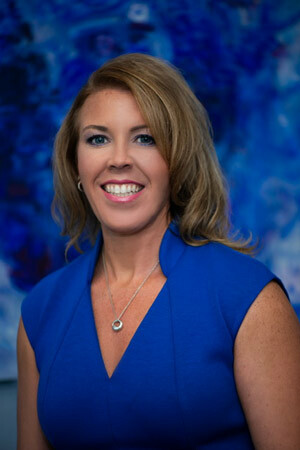 Dr. Mary Kaye Rueth, DPT (Doctor of Physical Therapy) has been serving Southwest Florida since 2007. She has built a clinical practice based upon experience in diversified health settings and academics. Patient sessions are conducted in a concierge-style setting, allowing for privacy and enhanced results. Mary Kaye is a strong patient advocate and educator. Her mission is to provide consistency and continuity of patient care. Therapy services are based on clinical research, specializing in cancer rehab, and side effects of cancer treatments relating to joint, muscle, and neurological issues. Mary Kaye works with people along the entire continuum of care. Her clinical treatment areas include outpatient orthopedics, oncology-cancer survivorship care, spinal rehabilitation, neurological diagnoses, geriatrics and cardiopulmonary rehab. Mary Kaye is a Certified Oncology Rehabilitation Specialist with the Physiological Oncology Rehabilitation Institute (PORI). Through this program of varied learning modules, we deliver evidence-based "best practices" for cancer services. are pleased to offer this online community to support you in your recovery. This is a caring, safe place to gather information, education and inspiration just for YOU!